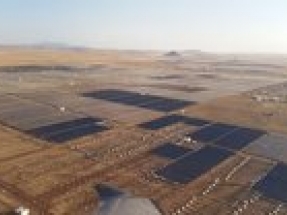 Engie has announced the commercial start-up of a 100 MW concentrated thermodynamic solar power plant (CSP) with parabolic trough technology and molten salt storage system at Kathu in South Africa. 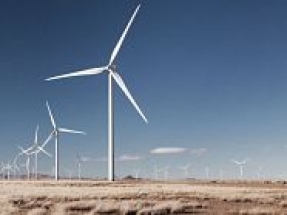 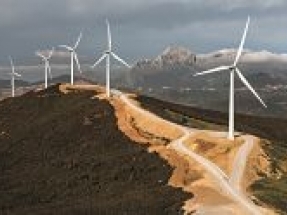 Enel Green Power has awarded Vestas an order for the 148 MW South African Oyster Bay project, marking a positive re-start of the South African wind market. 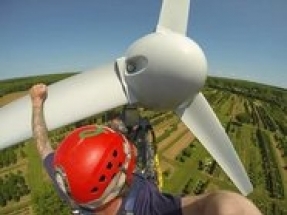 Wind turbine blade access and repair specialist Altitec has announced it has opened the doors on Altitec South Africa, following the signing of a joint venture with Obelisk last year. 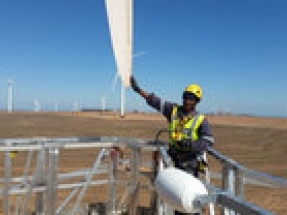 Blade inspection and maintenance specialist, Altitec, has completed end of warranty (EOW) blade inspections at the Amakhala Wind Farm in South African’s Eastern Cape in partnership with Nordex. 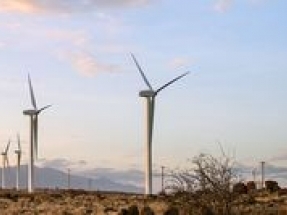 Noupoort Wind Farm has been officially declared operational by Mr Mzwandile Toto, District Mayor of Umsobumvo Municipality. 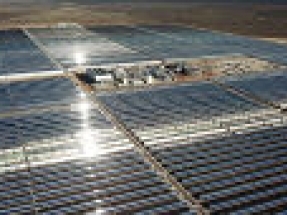 Trade Ministers from South Africa and Saudi Arabia have jointly inaugurated the Bokpoort Concentrated Solar Power (CSP) Project in South Africa’s Northern Cape.